On a Thursday night, we will invite artist collective, nor, and Ou Sugiyama from Mori Building, to share more about sustainable art practices and how that could evolve into new businesses. 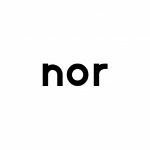 'nor' is a creative label initiated by Japanese artists who have different backgrounds. Our label consists of architects, designers, musicians, engineers, and so on. We create installations and products using with hardware and software integration. The purpose is try to understand undefined areas and create a new value through this approach. Sugiyama has been an art enthusiast since his days as a student. He joined Mori Building in 2000 and now currently manages the Mori Arts Center; a center that produces several creative programs and events to advocate for the arts. Some of the biggest events and art programs he has managed includes 'MEDIA AMBITION TOKYO' and 'Roppongi Art Night.' 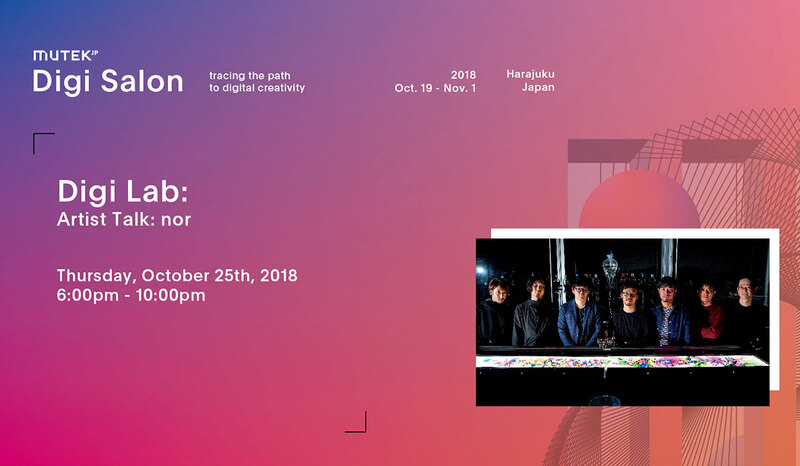 Opened June of 2018, Sugiyama also serves as the program manager for the 'MORI Building DIGITAL ART MUSEUM: EPSON team Laboratory.